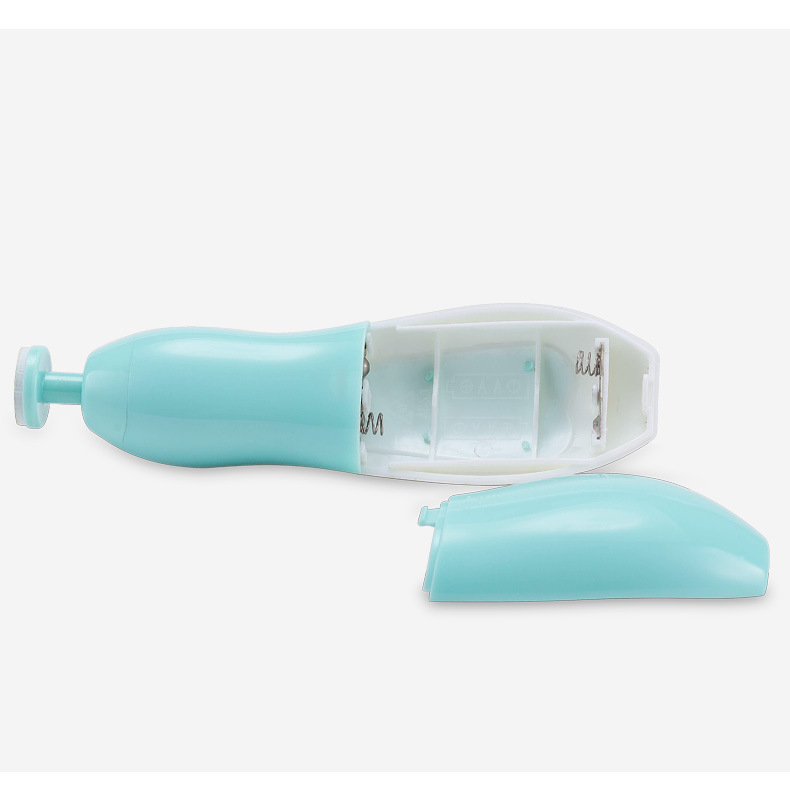 This electric nail polisher has 360 degree rotation and polishing, will not let the nails leave sharp corners. 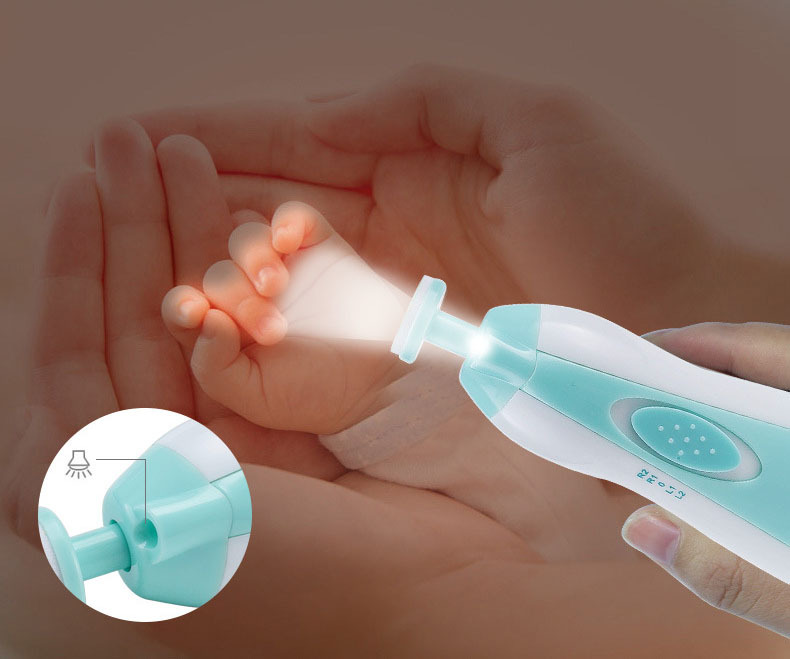 Silent and low vibration when you trim the nail, your baby can sleep with peace of mind. 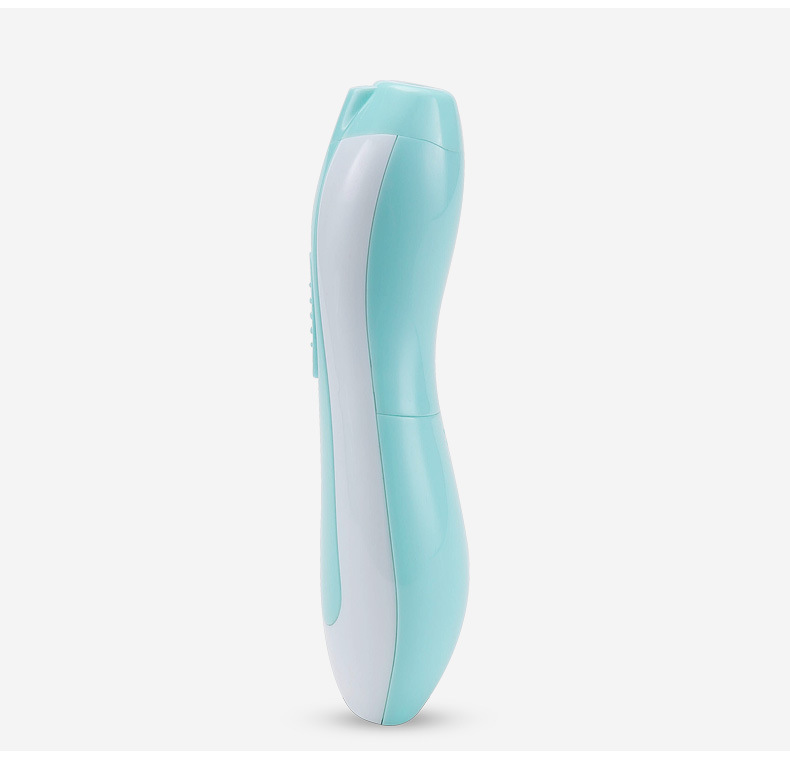 Streamlined body for easier grip. With 6 grinding heads, the family can use it. 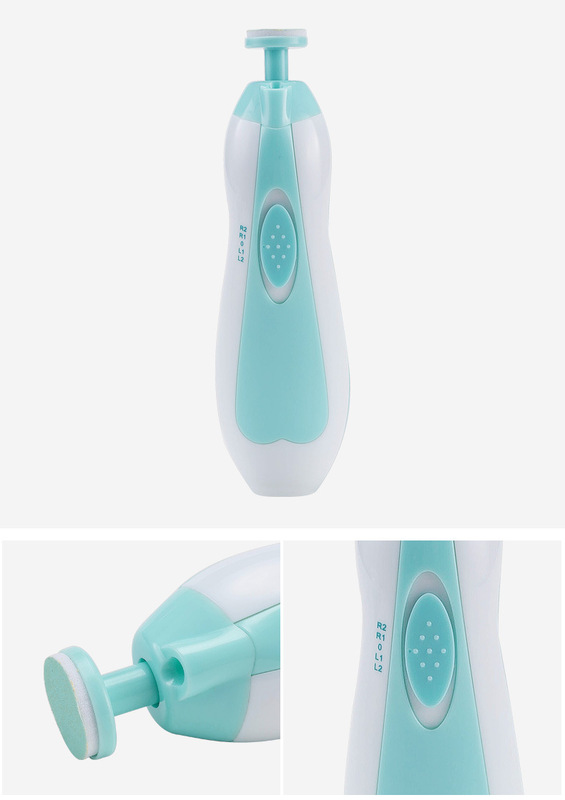 Looking for ideal Electronic Nail Trimmer Manufacturer & supplier ? We have a wide selection at great prices to help you get creative. All the Electric Nail Polisher are quality guaranteed. 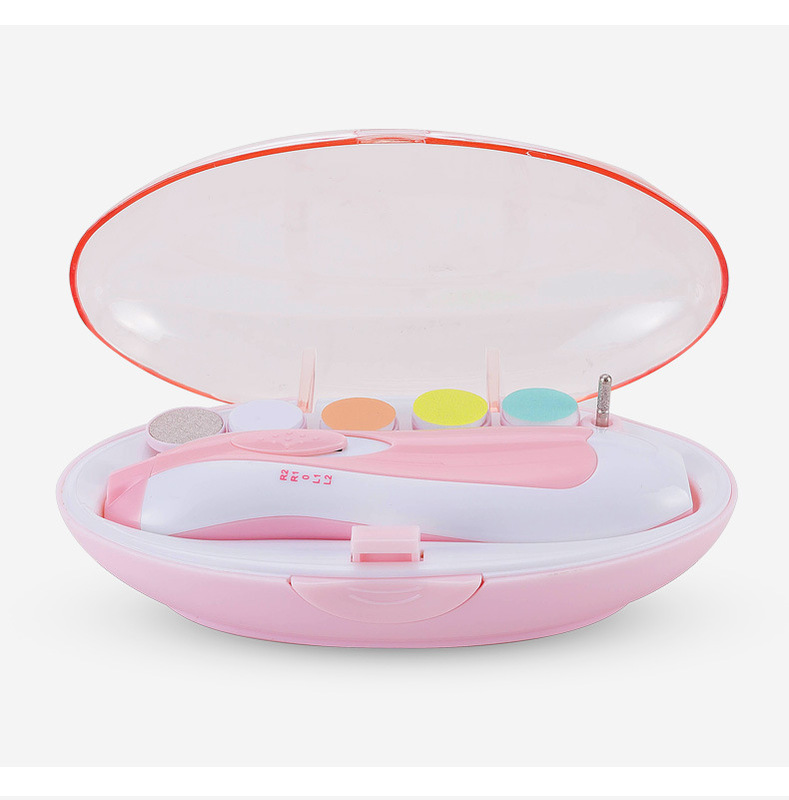 We are China Origin Factory of Electric Nail Polisher Set. If you have any question, please feel free to contact us.